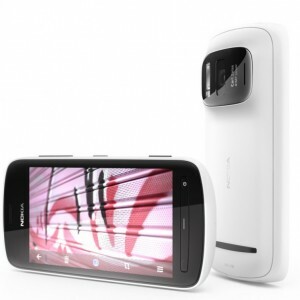 Espoo, Finland – Nokia today confirmed that the Nokia 808 PureView will start rolling out in select markets in May. The Nokia 808 PureView is the first smartphone to feature Nokia’s award-winning PureView technology. PureView represents Nokia’s highest level smartphone imaging experiences, bringing together high-performance sensors, exclusive Carl Zeiss optics, and Nokia developed imaging algorithms. The first markets to begin selling the Nokia 808 PureView include Russia and India. 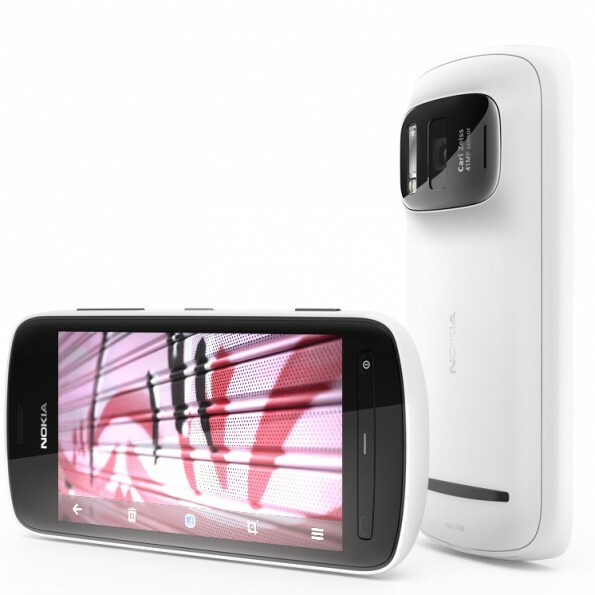 The Nokia 808 PureView features a 41 megapixel (!) camera and puts photography to another level. And indeed you can see the difference. Nokia uploaded a time-lapse video giving you a good idea how good the camera is. Enjoy! The wait is over! 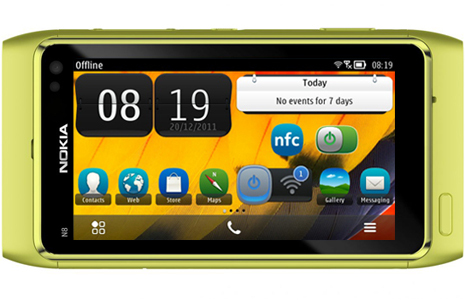 Nokia startet to roll out Nokia Belle to the latest Symbian Nokia smartphones. Currently user of the Nokia N8, Nokia E7, Nokia E6, Nokia X7, Nokia C6-01, Nokia C7, or Nokia Oro can download Nokia Belle via the Nokia Suite. For Nokia 500, Nokia Belle will be made available within the next few weeks. New Homescreen Widgets and Dynamic Icons Coming on Symbian Belle? 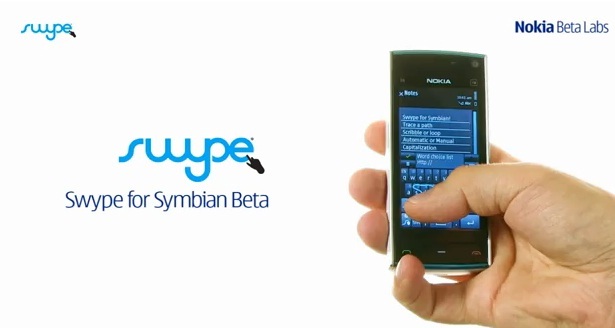 A Hawk eye over at Symbian Tweet spotted new widgets and apps on a commercial for the Nokia 700. On the phone in the middle you can see icons for a Twitter app and a Skype widget with notifiers right beside it. Just to the left of the phone you see Nokia will also introduce a new mail icon with also with a notifier on the icon. If you look all the way to the right you will see a Flickr app and new Photo gallery widget. With a Nokia Belle roll out due to start next month it will not be long till we get all these great new features and finally my Nokia N8 will the OS it deserves. I for one cannot wait, roll on next month. What about you, which widget is the one you use most? 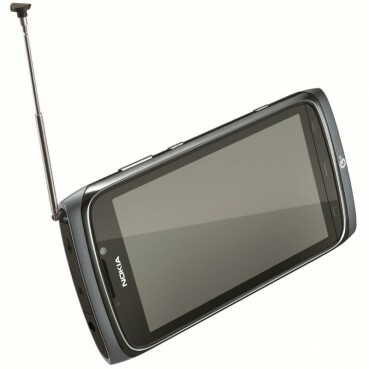 Nokia announced the launch of the 801T earlier this week, it sports a 4 inch screen and comes with a TV antenna and NFC. That means it is going to enable users to receive signals to watch television on their phone.